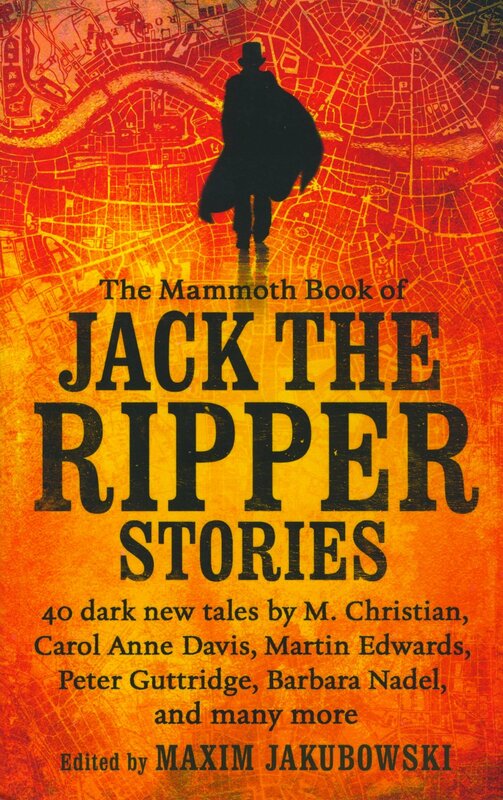 5th sentence, 74th page: OK.
A Jack the Ripper conference is faced with a horrible tragedy. Has Jack the Ripper returned? And with a vengeance? This short story bought the shock and horror aspect of Jack the Ripper into a more modern day context. After all, the Butcher of Baker Street has always seemed terrifying, but it happened so long ago and the villain is definitely dead, so it’s not all that scary except as an indication of the depravities of humanity. Yet, creating a modern-day massacre and having a group obsessed with the Ripper involved in this… it made me understand a little more what the people of Whitechapel must have felt when their halls were being stalked. I always enjoy a contemporary telling of a tale that is familiar. Whether it is through history or fairy tales, the themes and ideas that are displayed in the original come to the forefront and take over. In an amazingly beautiful and, in this case, incredibly terrifying way.